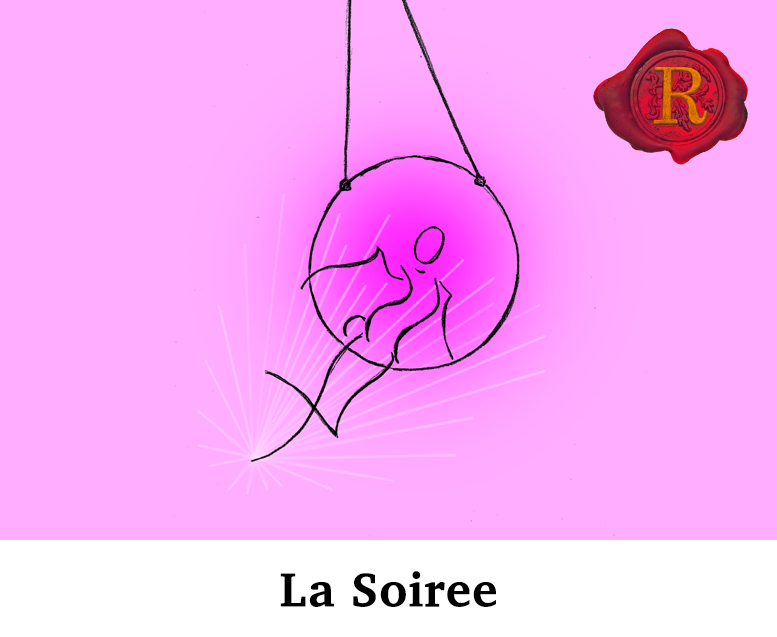 Welcome to La Soiree! The naughtiest burlesque, circus, cabaret, comedy sideshow you ever will see, with something for everybody! 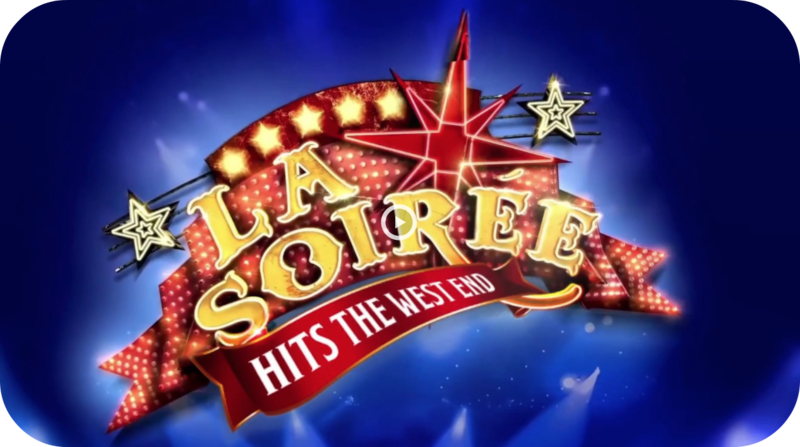 By this point in the La Soiree lifecycle, having toured the show to the Edinburgh Festival, Glastonbury and dozens of venues around the world, the concept is clear and the cast are ready for anything. The audience are in good hands from the beginning and they successfully create a buzz among us for the excitement in store. From the start the audience are encouraged to react and engage with whatever is going on and told to clap, cheer, heckle, drink, get up and leave to go to the bar, all of which felt quite refreshing at a venue such as the Aldwych Theatre. The acts are varied, some spellbinding, some not as much. Mallakhamb India was pretty spectacular, with their mixture of acrobatics, strength and skill. Also, Fancy Chance blew me away with her hair hanging routine! How does she do it??! Others included a seductive hoop routine from Michele Clark, La Serviette which consisted of two guys dancing naked with only a small towel covering their modesty, a hilarious double act called Daredevil Chicken, who had us all rolling in the aisles with their banana routine and an American comedienne who played the American National Anthem for dear old Donald Trump in a very extraordinary way. On another note there was an act called The Chilly Brothers, who seemed to get a very enthusiastic response from the audience, but who I couldn’t not see from my seat in the stalls because the balcony obstructed it. I was certainly entertained. I certainly laughed. I was certainly impressed with the death-defying stunts and I certainly enjoyed some of the theatrical choices that they made. But there wasn’t enough consistency, the acts were hit and miss in terms of quality, and I found the second act to be much less thrilling and funny than the first. Personally, I haven’t seen the other versions of the show or the development and changes the show might have gone through over the years, so my reaction to the piece is completely genuine, as a first time audience member with no prior knowledge. My gut feeling is that while I enjoyed experiencing a different vibe at The Aldwych Theatre, with cabaret seating and a more interactive format, I also think it felt quite jarring. Something about that venue felt restrictive to the nature of the environment La Soiree requires and it stopped me engaging fully. However, it is worth a watch if you are up for a raucous theatrical treat around the festive season, just remember, if you don’t have a penchant for audience participation, avoid the front few rows.